Home » Bollywood News » Baaghi 3: What! Is Akshay Kumar going to join Tiger Shroff in the third superhit sequel? Baaghi 3: What! 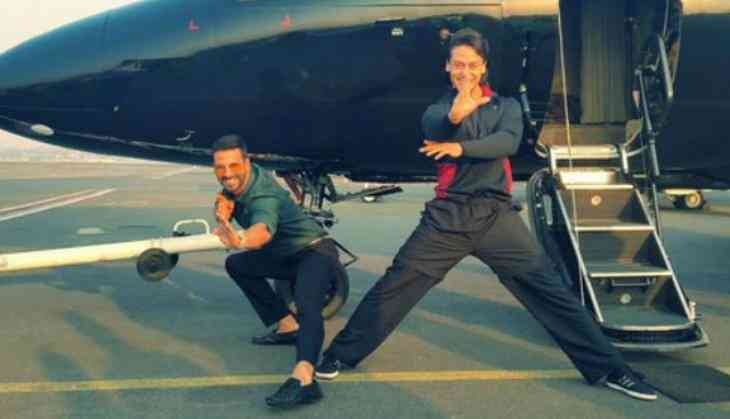 Is Akshay Kumar going to join Tiger Shroff in the third superhit sequel? 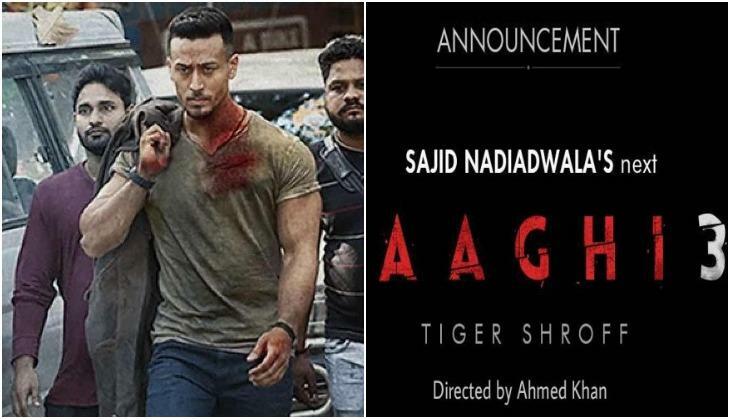 Post success of Tiger Shroff and Disha Patani starrer film Baaghi 2, there is going to be a grand blast at the box office with its third sequel. The blown news is also that the preparation on Baaghi 3 already has started and makers have planned something big this time to make this film on a large scale. However, makers have not decided to reveal anything much about the film besides revealing that they are going to make Baaghi 3. Now if belief to the reports, the film will not only have Tiger Shroff in leading role whether superstar Akshay Kumar may also join him in this film. This is being told that the makers are planning to make this film on a grand scale and they don't want to leave any stone in making this film.This is the reason why makers have decided to go with Akshay Kumar also this time. This is to notice that Baaghi 2 did a fantastic business at the box office and its earning is not going to stop soon. Only three weeks have gone as Baaghi 2 released in the theatres and in the even fourth weekend, the film did a fantastic collection. Till now the film collected 155 crores and expectations are that it can stop around 160 crores approx. Now the makers are planning to make this film in the budget of 100 crores whether they want to recover more than 300 crores from it.